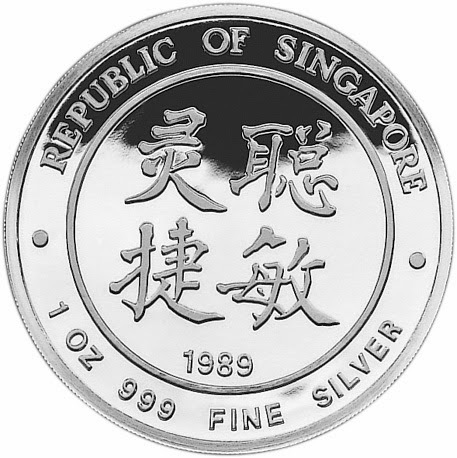 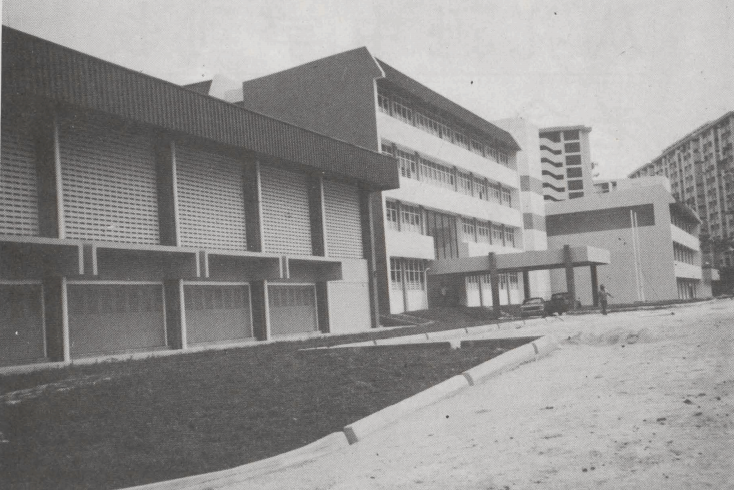 Li Sun High School, was established in 1965 on the premises of Ming Sin Primary School at Serangoon Road. 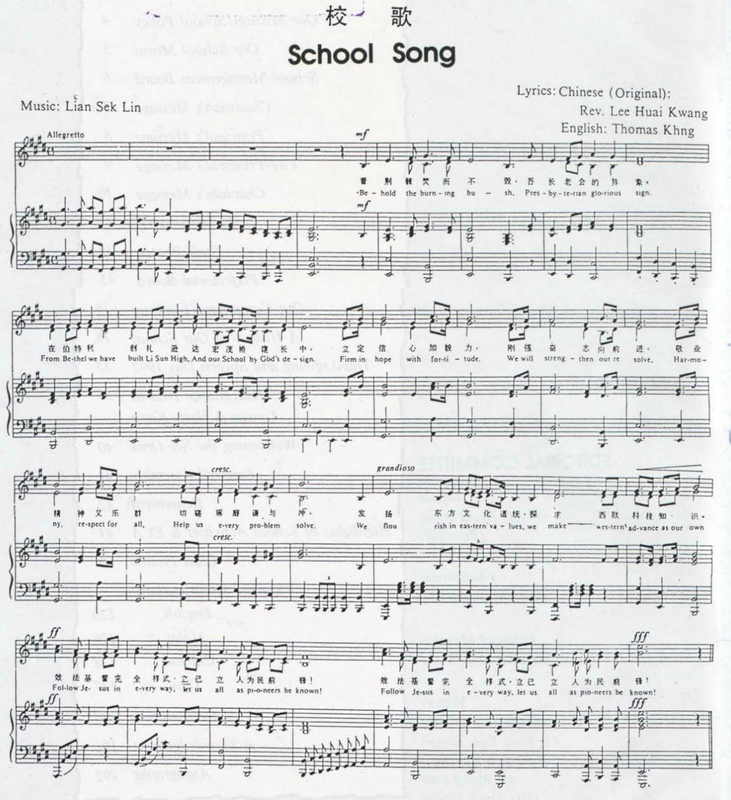 "Li Sun" was the Chinese name of Reverend Alan S. Moore Anderson (1876-1959), an American missionary who proposed the building of the school. 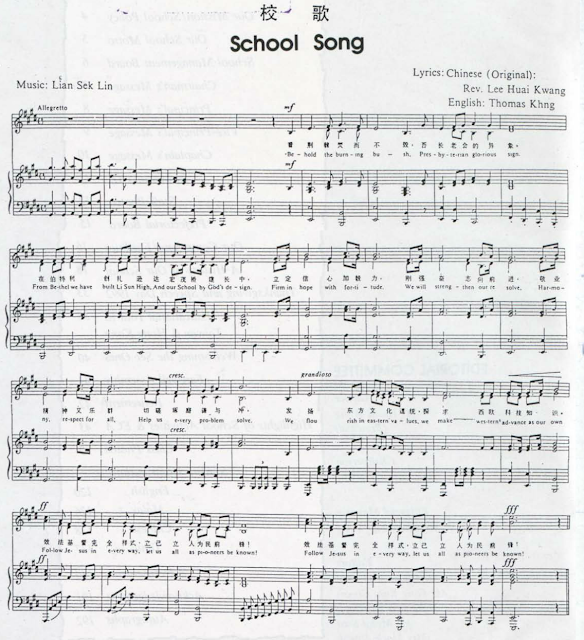 In 1978, the school came under the management of Bethel Presbyterian Church. 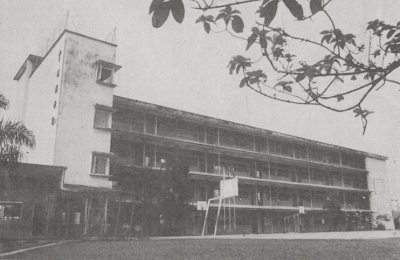 The school moved to a new premises at Ang Mo Kio Avenue 6 in January 1983, and became "Presbyterian High School".